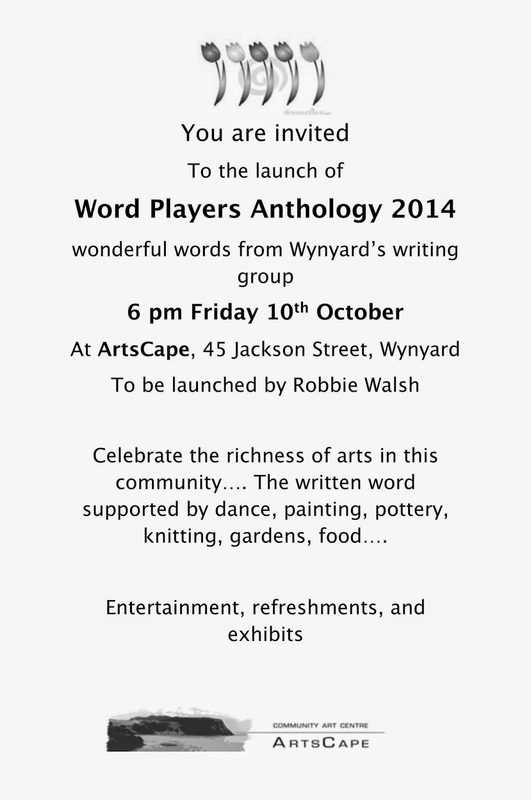 As a community group, ArtsCape has a huge commitment to the arts, in particular to our local artists, but we are also happy to make friends and influence people from all over our wonderful North west coast! 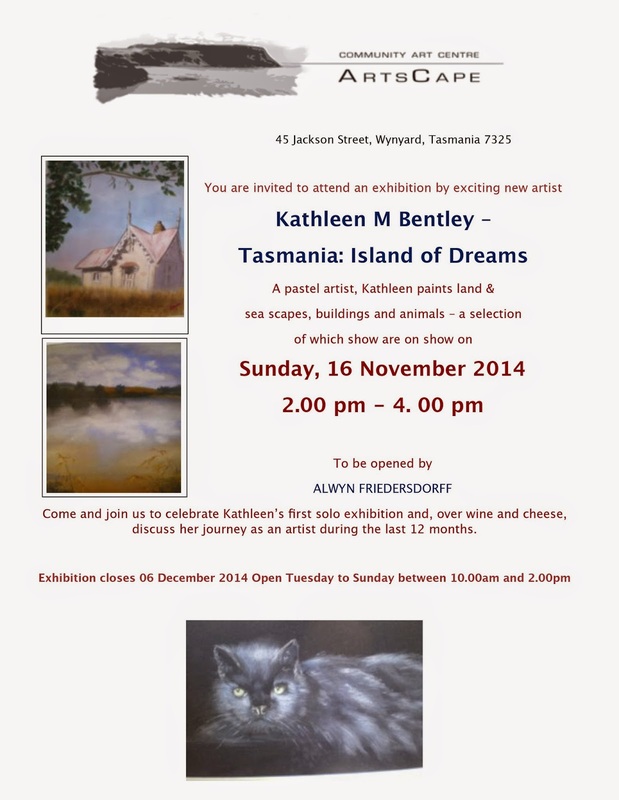 For that reason, we warmly welcome Kathleen Bentley with her appealing predominantly pastel works. 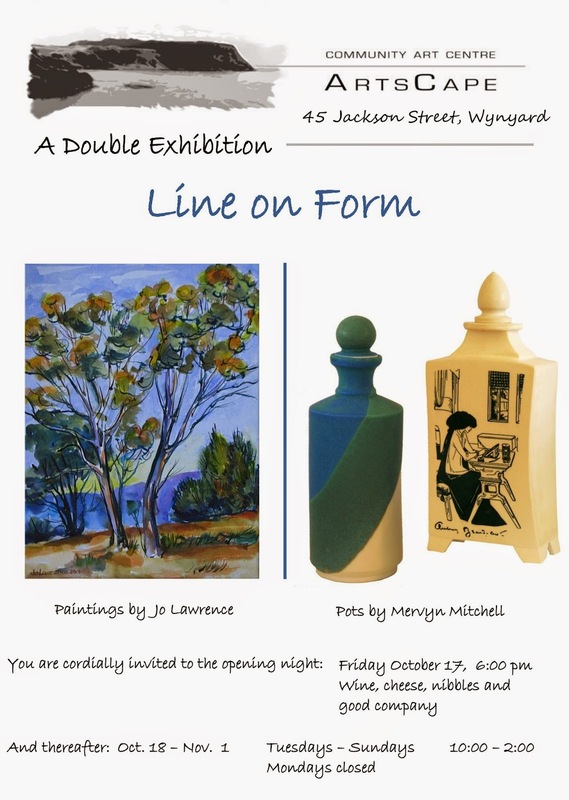 As a pastel artist, Kathleen has studied under June Wilson, who on Friday evening was announced the winner of the Central Coast Council Award at the annual ArtEx and she has also studied with our friend and water colour artist, Evelyn Antonysen. So, congratulations on your first solo art exhibition! 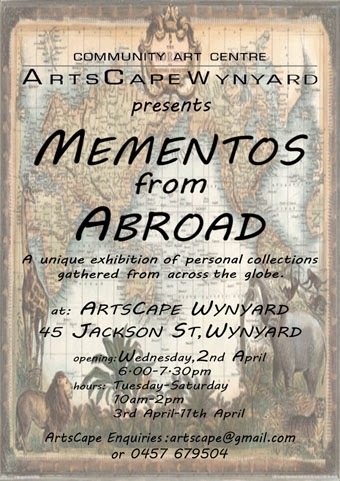 Please try and pop in to ArsCape in our viewing times to have a look at this lovely exhibition.